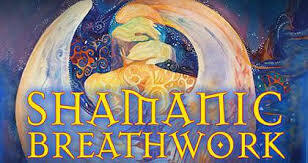 Please click here for more detailed information on Breathwork itself. A perfect healing tool for the 21st century, Breathwork, also known as conscious breathing, offers the gift of life changing healing, centering, and profound relaxation in as little as one session; its effects are felt immediately and permanently. 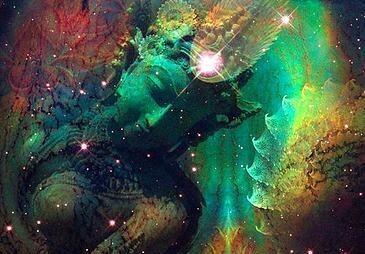 Connecting with the divine intelligence and wisdom of our inner knowing, combined with the prana-life force energy of our Breath, you will deepen your knowing of self and allow energy to flow to all that desires to be manifest, to be realized, in this lifetime. This life-changing practice heals at all levels — physically, mentally, emotionally, and spiritually; and, is also a powerful yet gentle tool to release and to heal past trauma, grief, anger, or other unexpressed emotions. Given time, Breathwork facilities changes in a person’s relationship to self, to others, as well as the larger world as their perspective and sense of connectedness expands. Given time, it can also facilitate powerful, ecstatic, and spiritual experiences. Just Breathe! Truly, it’s as simple as that. There is only one you. And, your gifts are uniquely yours to offer to the evolution of humanity. This lush, fertile, rich, and powerful space is tender, welcoming, loving, and will fully support your journey into your inner self wherever you are in your transformational process. What parts of you are you ready to let go of? In your life? In your paradigm of Being? What parts of you are eagerly awaiting the release of the old so they have the space to come forth and integrate? Through Soulful Breathwork, stemming from rebirthing style breathwork, you also have access to powerful opportunities to journey within yourself and to surface with more clarity, energy, and renewed zest for your life purpose, your life journey as you breathe to shed the old patterns, trauma, stagnant energy; all the while integrating and allowing the birth of the new — new understandings, new ways of Being, new layers of clarity, and a kaleidoscope of other newnesses. The kaleidoscope feels like the perfect analogy today as the old shatters and seems senseless but taking a few steps back, spiraling out some, gaining a new vantage point of perspective, and the beauty of the new patterns emerging begin to take shape until you see a larger ripple of the view. There’s immense beauty in allowing the old to transform and allowing the new in — engage in this powerful process of transformation while being held, witnessed, cocooned in safety, and connection with the Divine as you move energy, release, and birth the new with Breathwork. 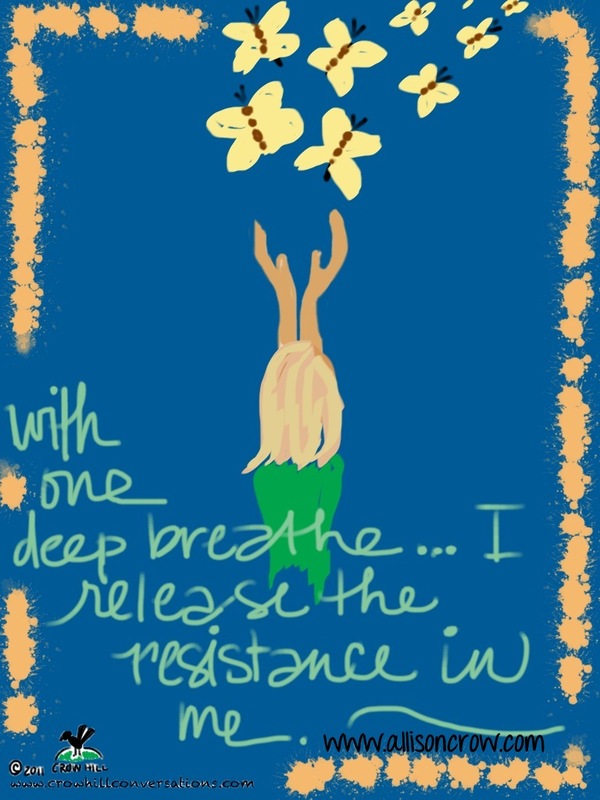 I invite you to begin, or to continue, a regular Breathwork practice to facilitate the movement of, the movement towards, the deeper understanding of all that exists within that’s wanting to be birthed in perfect time. As with any practice, the more you engage in it, the more you benefit from it — the more opportunities you allow for a smooth transition and integration of the old into the new. Release the old, make room for the new. Your set of experiences, your journey, can be both subtle and gentle, or intense and expansive — either way, each breathwork session is unique and powerful for each individual for this moment in time, every single time. If you are experienced in journeying, you will have the perfect experience for you. If you are new to journeying, Soulful Breathwork is a gentle and safe experience, you are held and supported fully in a safe container, as you begin your initiation into sage, knowing, but yet uncharted territories within you. Soulful Breathwork can be a powerful transformative tool in your healing, exploration, and awareness rising process. Come breathe. Experience breath as medicine.